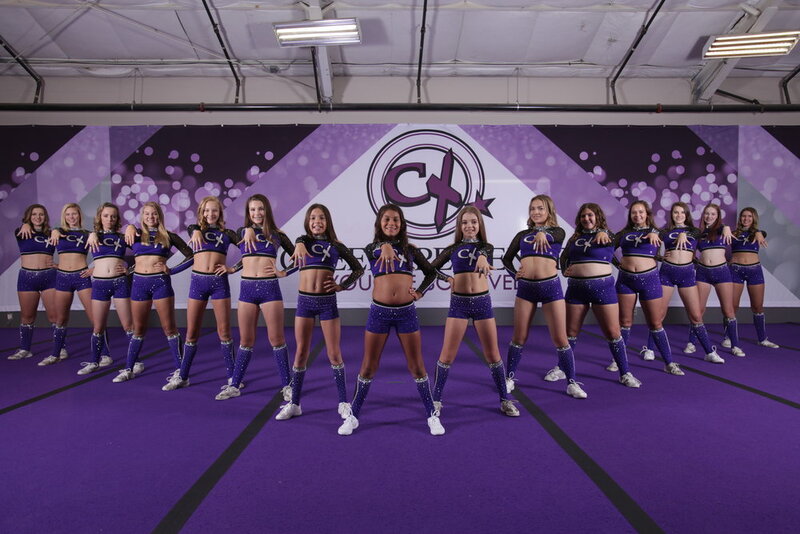 CheerXperience is a cheerleading gym that offers tumbling classes, cheerleading classes, cheerleading teams, cheerleading camps, kids exercise programs and child development classes. What makes CheerXperience more successful than any other cheer program? Our staff has been able to create an environment full of positive energy and mental clarity. We use character building in every part of our practices to keep our cheerleaders energized, engaged and productive. This is our ultimate secret in getting our cheerleaders to have limitless energy and achievement. Plus a Confident Child in the Process! Sarah Mitchell is the owner of the number one tumbling, cheerleading and child development center in Northern California. Learn more about our programs. Our athletes at CheerXperience learn faster and succeed to levels beyond their imagination. Welcome to the Parent Portal! Create an account and sign up for classes online. View skill level, program length and cost. Get the Latest News from CheerXperience! Thank you! Check your inbox for confirmation. Then keep an eye out for the first newsletter coming to you soon! © 2016 CheerXperience. All Rights Reserved.